Yeah I know, it's not precisely a good one, specially Okita's which is impossible to understand. Still, apart from the Bond CE "translation" I'm also sharing the Bond CE image. Makes you wonder if Emiya ever tried seeking counseling by talking to his swords. Or maybe he did, and thought he was just going crazy cuz it’s literally all in his head. can Nobu summon the chibi nobus like how NPs let you summon soldiers? I'm more curious about Ryoma. 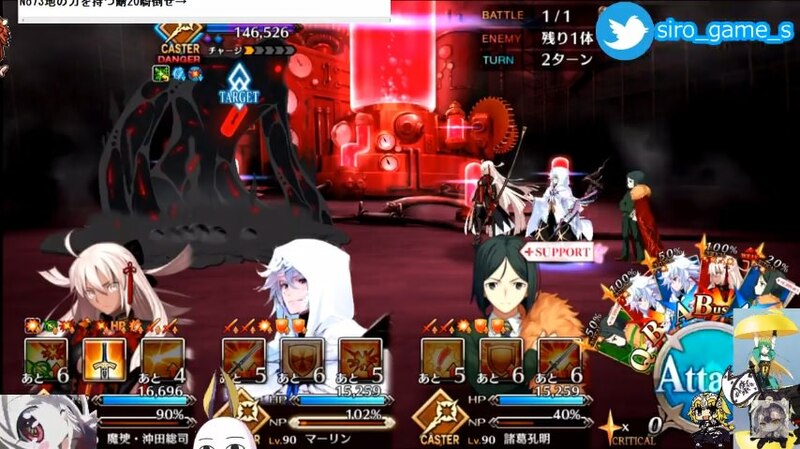 His NP would cause Oryuu to vanish after usage, but that doesn't seem to happen, at least not in gameplay. Is there a particular explanation as to why it's now okay? He's just putting the bone of his sword into other people until it explodes and lets out parts of him inside them. Genderswaps are terrible, but I think I and other people would hate them less if Fate didn't keep ignoring actual heroines throughout history and folklore. Like, why bother turning Francis Drake into a woman when Ching Shih and Grace O'Malley exist? Wouldn’t Stella be a better example? Because of the usual Ryu=Dragon thing? "Waifu" attribute gives protection from lethal side effects of Skills or NPs & reduces the needed prerequisites/cost to minor debuff/s at most. "Seiba face" attribute nullifies a lot of negative debuffs as well as gives them 'Plot Armor' DEF buff of & advantageous reroll checks of varying strength/effectiveness. They're obviously jokes but actually kinda' fits. "Now that her role is over Okita Alter starts to disappear. She would have liked to see Chaldea, but due to being part of the Counter Force it's impossible. 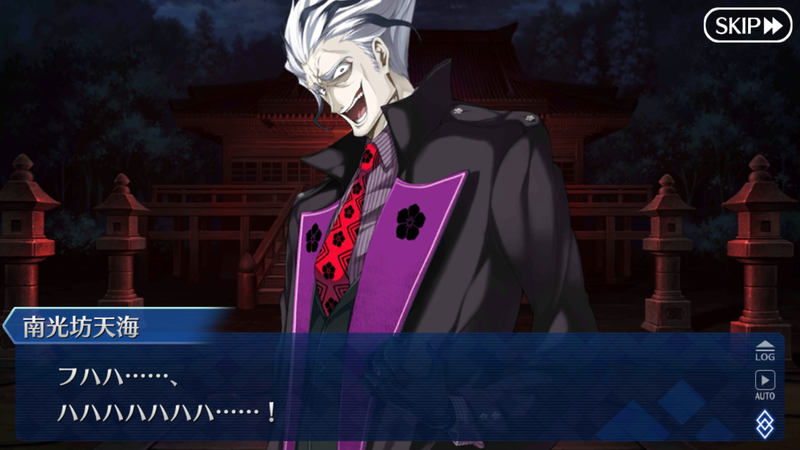 They come, do their job and disappear,"
If this is the case, I was wondering how Okita Alter is summoned after the event? Ooh, so Mitsuhide really is the main antagonist of the event, nice. why would 竜 be read as "ryou"? your ability to be wrong about literally everything you post is truly astounding. Even a broken clock is right twice a day, but you haven't been right once. The gay pics were the most entertaining thing going on in this discussion.